Baby Fox Squishable won't bite or run away. 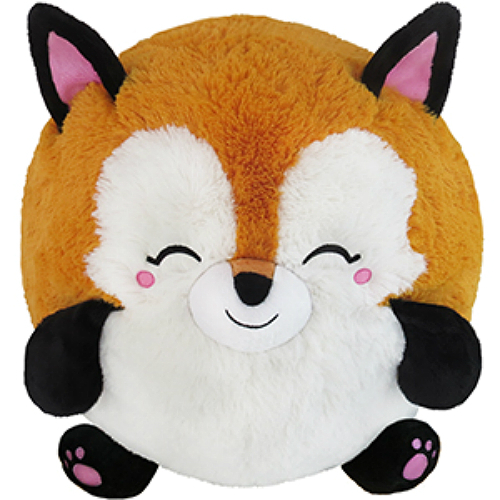 He just wants to be loved, cuddled and hugged. 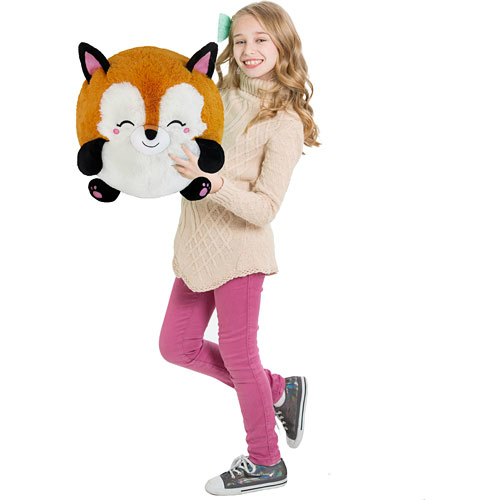 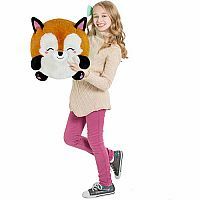 Baby Fox can be a pillow to love, something to lean on any time of day or night and is terrific for sleepovers or just flopping on the couch. 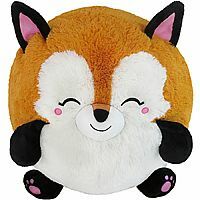 Squishables are super soft and each one is totally adorable. 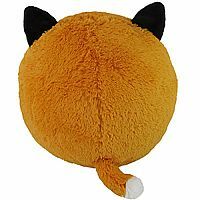 Baby Fox Squishable is approx. 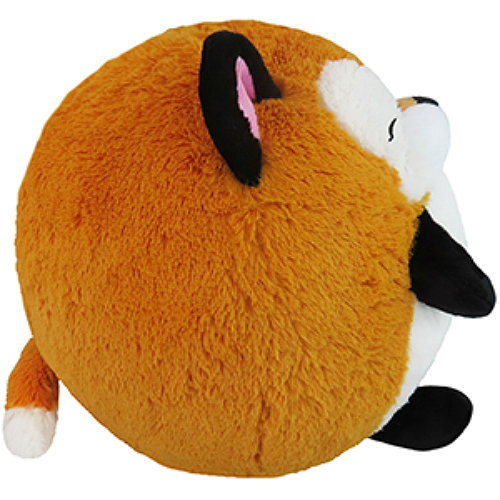 15" round. Measures approximately: 15.00 x 12.00 x 12.00 inches..